The last weekend, on the 26/27 of May, the 17. 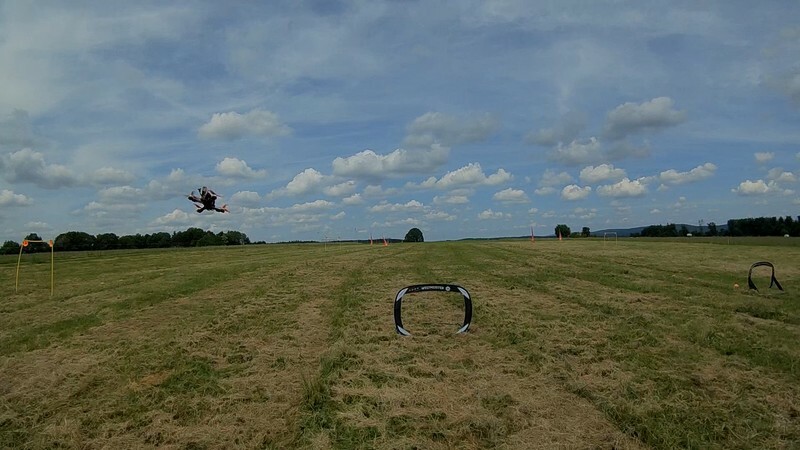 UAVP-NG Developer Meeting took place in Rothenberg near Heidelberg in Germany. Friends in our drone community own a radio bunker up there and organize this great event every year. BBQ and drone racing in the field is just marvelous! We were lucky and had two wonderful sunny days up there. Having 8 drone racers under the participiants, we immediately setup a race track on a nearby field. I would like to thank Volker, Ben & Timo for organizing the Developer Meeting! It was a great event!